Over the years Pete’s Sports has earned a reputation for selling the best sporting equipment available in the market. That reputation persists to this day. 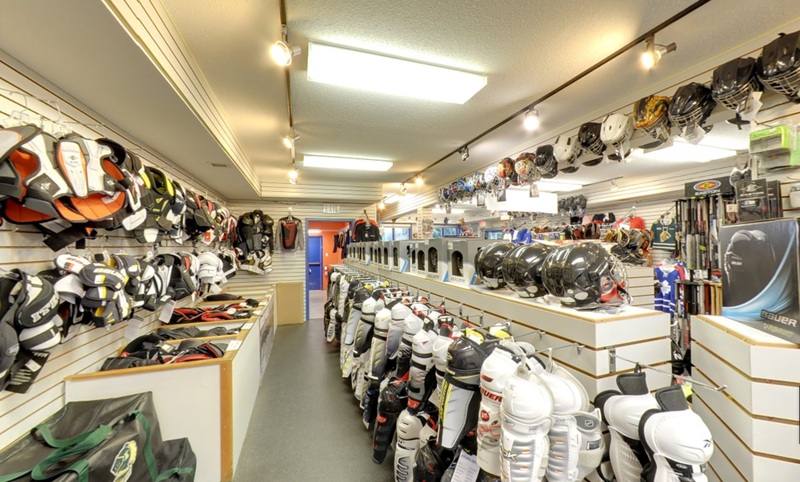 Throughout North America we are known as "The Hockey Guys", but our expert staff also has the knowledge to assist you in choosing equipment for many other sports as well. However, answers to anything hockey can be found at Pete's. 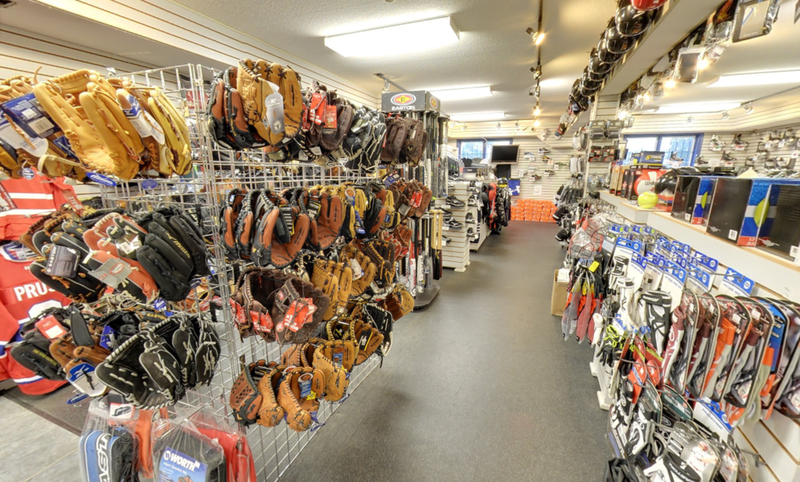 We also carry equipment for baseball, soccer and more. We are here to answer your questions and to help you choose the right equipment to help improve your game.